Sitting in eighth all time with 431 career NHL wins, Lundqvist, just 24 games shy of moving into fifth spot – currently occupied by Curtis Joseph (454) – heading into the 2018-19 season, has rightfully earned a reputation as a difference maker. But it isn’t just on the ice where his impact has been felt. 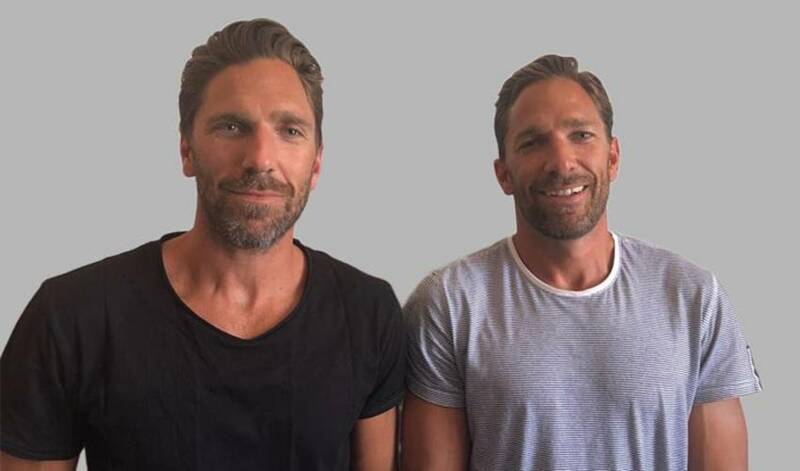 Lundqvist, along with his hockey-playing twin brother, Joel (who captains Frolunda HC in Sweden), recently lent their support to the Non-Violence Project Foundation. Promoting peace and social change through education, the Non-Violence Project Foundation's symbol and sculpture is the knotted gun. It was created as a memorial by Swedish artist Carl Fredrik Reuterswärd after his friend, legendary singer-songwriter and peace activist, John Lennon, was killed in New York in 1980. The sculpture was showcased outside the United Nations headquarters in New York 30 years ago and is displayed at 30 other locations around the world. As part of their endorsement of the non-profit organization, the siblings offered up their artistic talents. Their sculptures are inspired by hockey and named "830 13 for Peace" after their birthplace Åre, a sport resort in the northern part of Sweden. With a purchase of the limited edition sculptures, part of the revenue will go to the Non-Violence Project and the educational programs Schools for Peace and Sports for Peace. "We hope that we can contribute to more and deeper knowledge and spread the message of non-violence by participating in this campaign,” read a note from the brothers on the foundation website. Other ambassadors include Yoko Ono, Sir Paul McCartney and Sir Ringo Starr, Dustin Johnson and Gianluigi Buffon. Each person designed and gave a name to their own version of the knotted gun sculpture. Ono's sculpture is named "Imagine" and features clouds on a blue sky. As for his favourite aspect of the sculpture he created, Henrik, who has won gold with Sweden at the Olympics and the World Championships, isn’t quite certain what stands out the most.